VVS Films x Mr. Will want to give Readers a chance to win an AFTER Prize Pack. The Fandom is real. Winners will win a Run-of-Engagement Pass to see the Movie based on Anna Todd‘s wildly-popular series of Novels, and also a copy of the Book on which it is based. Tessa Young is a dedicated student, dutiful daughter and loyal girlfriend to her high school sweetheart. Entering her first semester of college, Tessa‘s guarded world opens up when she meets Hardin Scott, a mysterious and brooding rebel who makes her question all she thought she knew about herself — and what she wants out of life. To enter to win, click “like” on this Post at MR. WILL ON FACEBOOK and indicate your City. Re-Tweet this Tweet from @mrwillw for an extra chance. VVS Films release AFTER Friday, April 12, 2019. 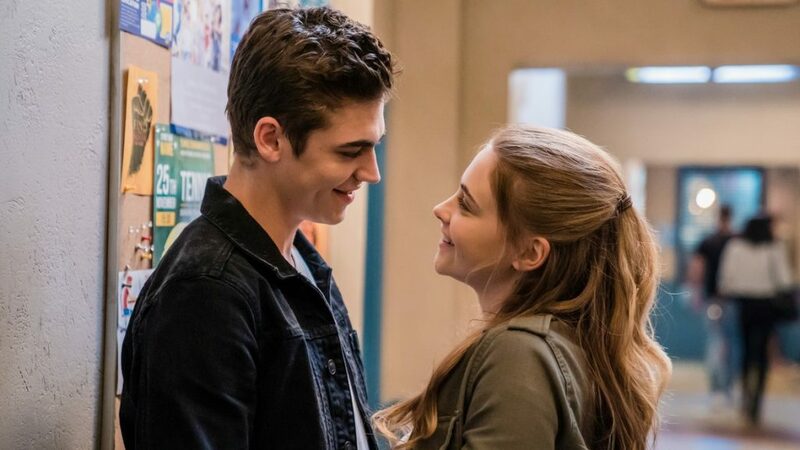 Stay tuned for our chat with Josephine Langford, Hero Fiennes-Tiffin and Anna Todd! #BOXOFFICE: “SHAZAM!” MAKES IT TWO STRAIGHT!